In order to be aligned with the constant market challenges, and ruled by high standards of quality and environmental concern, PRODUTRÓNICA has decided to certificate its Quality and Environmental Management Systems. 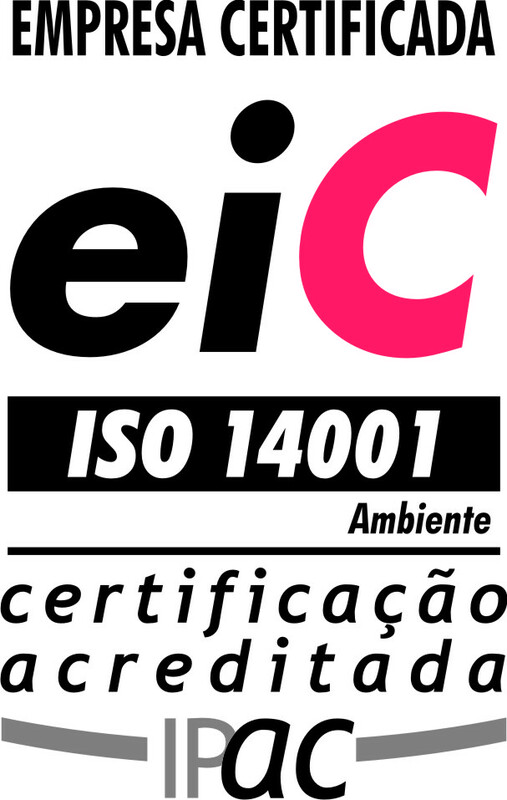 Thus, PRODUTRÓNICA is certified by eiC – Empresa Internacional de Certificação, S.A., in conformance with ISO 9001:2008 since December 2012 and with ISO 14001:2012 since December 2013. The renewal of the Integrated Management System was obtained in the end of 2015 and the transition to the latest version of both standards took place in 2018.